You may have noticed that your cat is starting to eat items that are not food, like plastic. It can be dangerous and present choking hazards or cause gastrointestinal blockage. 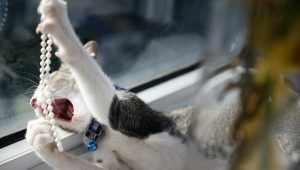 This behavior is called Feline pica, and here's what you should know about it.